Travel to the Dupont Circle station on the Red Line. 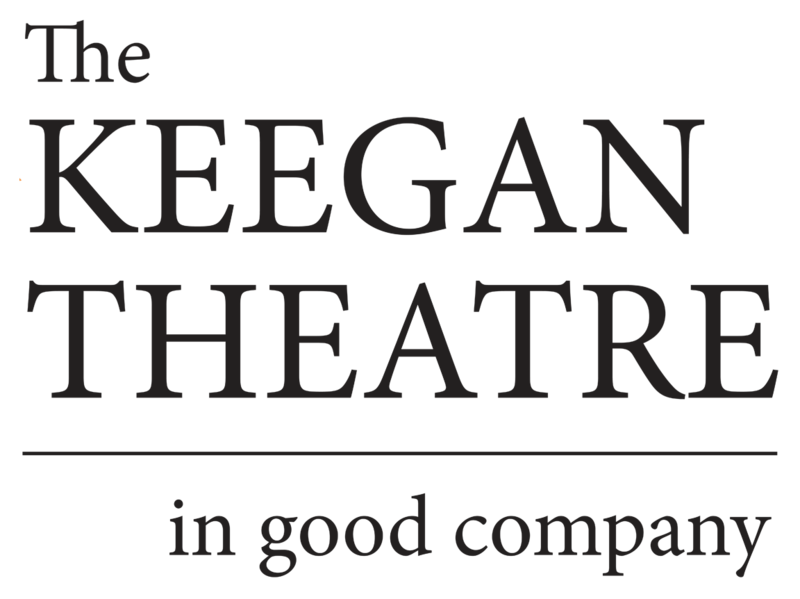 Keegan Theatre has partnered with Colonial Parking® to offer a discounted parking rate of $11.00 to Keegan Theatre guests at the Colonial Parking garage located at 1616 P Street, NW, the closest garage to the theatre. Open until 11:00 pm Sunday-Thursday, and midnight Friday-Saturday. Please allow time to find street parking. It can be difficult to find, especially on Friday and Saturday evenings. View Keegan contact information, submit a message, subscribe to the email list, and follow the company on Facebook, Twitter, Instagram, and Flickr.